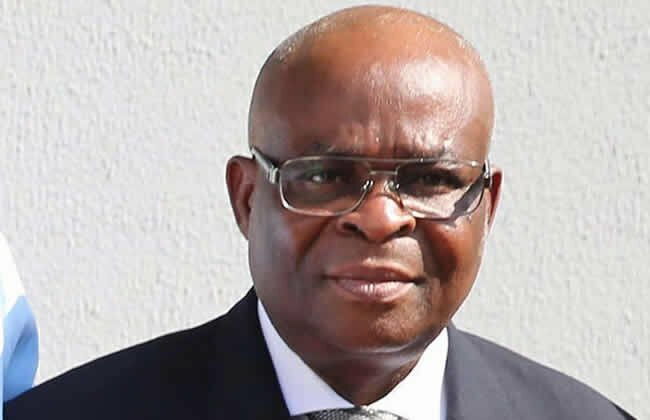 ?The two CCB 1 Forms meant to cover for Onnoghen’s declarations for years 2014 and 2015, are the basis for the six counts of false, non-declaration of assets of which the suspended CJN is being prosecuted. However, under cross-examination by Onnoghen’s lead defence lawyer, Chief Adegboyega Awomolo (SAN), the witness, when shown the two forms, admitted that the columns for verification of the contents of the forms remained blank and unsigned. This case really is taking too long to be judged. I wish our judicial system can be faster and accurate.